Kemppi distributors for #Thailand TOPGAS C&W CO. LTD and R.P.S.SUPPLY CO., LTD were at #Intermach show 2016 in #Bangkok last week! #Kemppi`s high-end technology such as #FastMigX and wide range of industrial Kemppi power sources were there. Also Kemppi`s Hiarc “basic but different” products were well presented during exhibition. Wide range of offering allows customers to choose a right product according to different welding applications and their personalized needs. Thank you Kemppi distributors for the great event and thanks to everyone who stopped by! See you next time. Another great day coming up at Schweisstec! Here are some moments from yesterday. 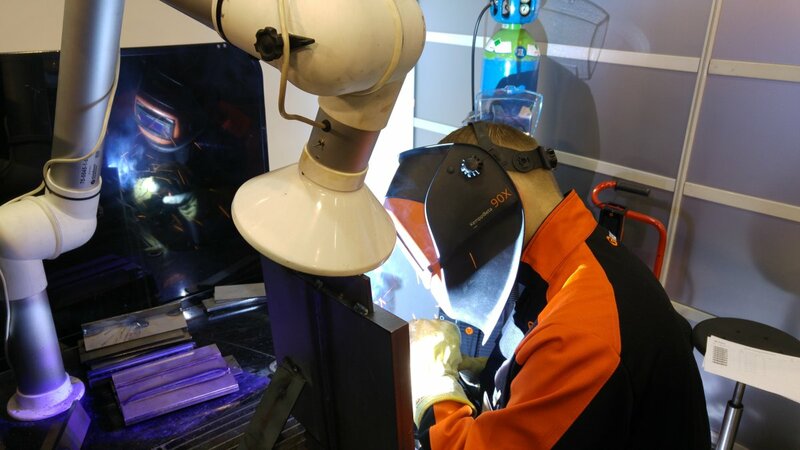 Our demo welder with #FastMigX and #KAS3 monitoring in action, oranges to guide the visitors to meet us and a stand full of novelties for 2016. Kemppi is in Stuttgart, Germany! Schweisstec, 5th International trade fair for joining technology starts tomorrow. Come and see the #FastmigX and #KAS3 in live action. You can also hear what do we have in mind for 2016! We are located in Hall 6, Stand 6515. #Weldex - 5th International Exhibition for Welding materials, Equipment and Technologies is still on in Moscow, Russia. We have had lots of visitors at our exhibition area! People are really interested in #KAS3 total welding management software and #FastmigX. If you haven’t been here yet, you can find us at stands A503/A533. The 25th Anniversary of NEVA 2015 - The International Maritime Exhibition is on its way in Russia! 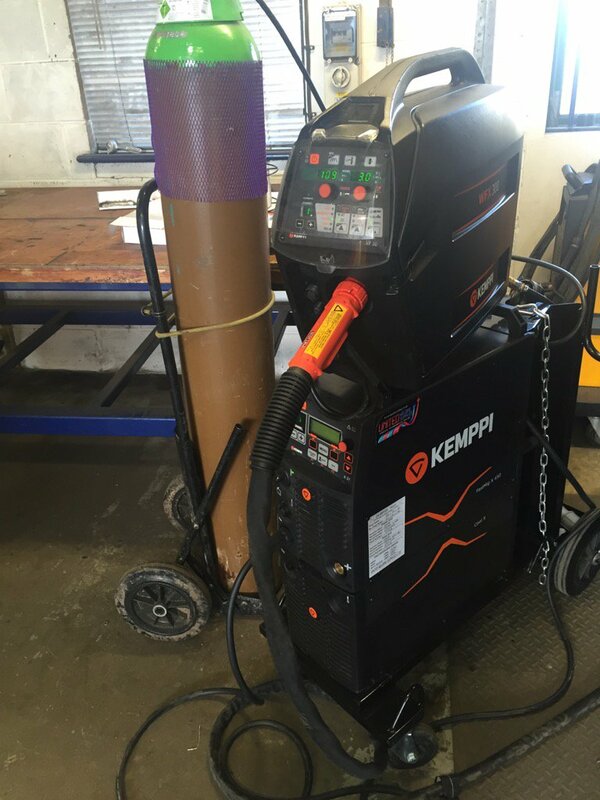 #Kemppi offers multiple welding solutions for shipbuilding and other industries that are connected. For more, visit our stand and find out how equipment such as #FastmigX and #KAS3 could improve your business and welds!